Of the many items you’ll need to take care as an immigrant to Canada, obtaining a drivers licence in your new home province may not be the first thing on your mind, but it’s important to put it on your list. 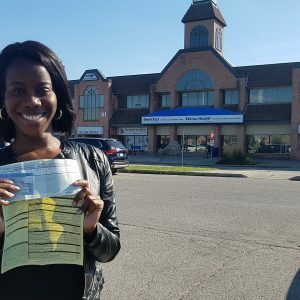 The process for getting your new Ontario drivers licence depends somewhat on your level of driving experience, as well as what country you are immigrating from. Overall, it remains much the same for most immigrants. Canada has agreements with certain nations that allow a reciprocal recognition of each other’s drivers licences. 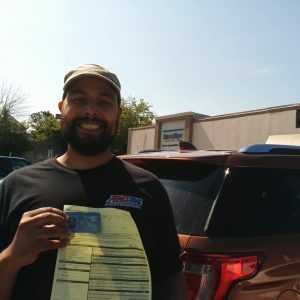 This means that if you come from one of these nations, you will be able to quickly obtain your new Ontario licence in a simple swap without having to take a road test or written test. Instructions for exchanging your licence are found here. 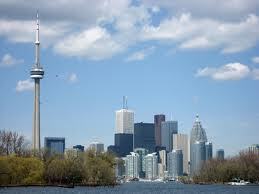 If you come from any other country, you will need to go through the process of obtaining an Ontario drivers licence. Most immigrants will be able to easily obtain the G2 licence and then simply complete the test for the full G licence after a short waiting period. 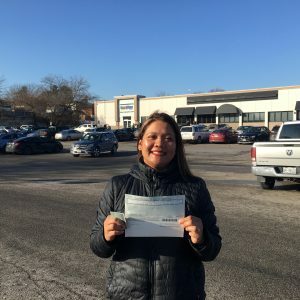 Drivers who have less than 24 months experience or cannot prove driving experience more than 12 months will have to start with the G1 licence and then take the test for the G2. Drivers who cannot prove any driving experience will have to start at the beginning as with any new driver in Ontario. If you are issued a G1 licence, you will have to take the G2 road test in order to obtain the next level of your Ontario licence. 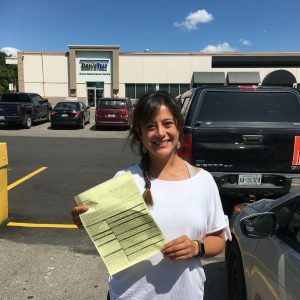 If you cannot prove any driving experience, you will have to take the test for the G1 licence first, serve the waiting period and then take the G2 test. Ontario drivers are required to have car insurance. If you have a history with a car insurance company in your home country, this could help you to get better rates on your insurance policy in Canada. Request a Letter of Experience from your insurance company stating the length of your in-force policy history and your claims-free status. Bring this when you request car insurance quotes in Ontario. Drivers coming from countries where the rules of the road are very different from Canada will be expected to take a driver training course in order to learn Canada’s road system and rules. Even as a driver from a nation with similar rules, it’s a good idea to familiarize yourself with Canada’s laws before you drive here. Online practice permit tests are a good way to prepare for the actual test. I m P R residing in Hamilton.Right now in Pakistan.I hv car licence since 2008 in Pakistan.